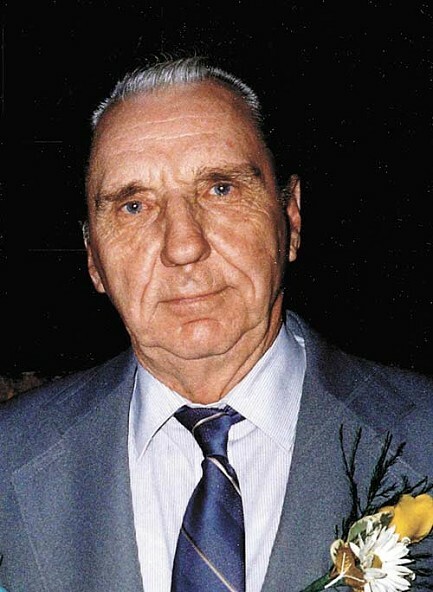 Elmer Gordon Payne, age 101, died Tuesday, March 20, 2019, at Country Terrace in Rhinelander. Elmer was born Nov. 3, 1917, in Parish, to Walter and Frances (Wagner) Payne. Elmer served in the U.S. Army in Germany from 1944 to 1946 and was a member of the Merrill V.F.W Post #1638 . After his service he moved to Rhinelander where he worked at the Rhinelander Paper Company for 38 years. He enjoyed fishing, hunting, wood carving, and most importantly spending time with his family and friends. Elmer is survived by his sons Jan (Charlotte) Payne of Rhinelander, Gregory (Darlene) Payne of Wausau, daughter Phyllis (Larry) Lawrence of Stevens Point; five grandchildren Todd (Tracey) Payne, Troy (Leah) Payne, Mike Lawrence, Lynn (Randy) Bree, Steve (Jennifer) Lawrence; seven great-grandchildren, two great-great-grandchildren, nieces, nephews, other family and friends. He was preceded in death by his parents, wife Mabel, brothers Howard, Art, Earl; sisters Erma Barton, Ruth King, Evelyn Iwen, and Marion Cohn. Funeral services will be held for Elmer at the Carlson Funeral Home on Monday, March 25, 2019, at noon with a visitation to be held from 10 a.m. until just prior to the service. Interment will take place at Northland Memorial Park Cemetery immediately following the services. 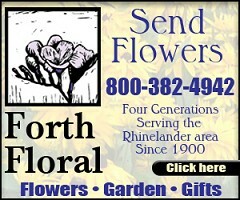 You may leave your private condolences for the Payne family at www.carlsonfh.com. The Carlson Funeral Home(715-369-1414) is handling the arrangements for the Payne family. Jan- Sorry to read of your fathers passing. Prayers to you and your family. Sorry for your loss Jan. If you're ever in Florida look me up.